Ed Sheeran takes his lady out in London town! 9. 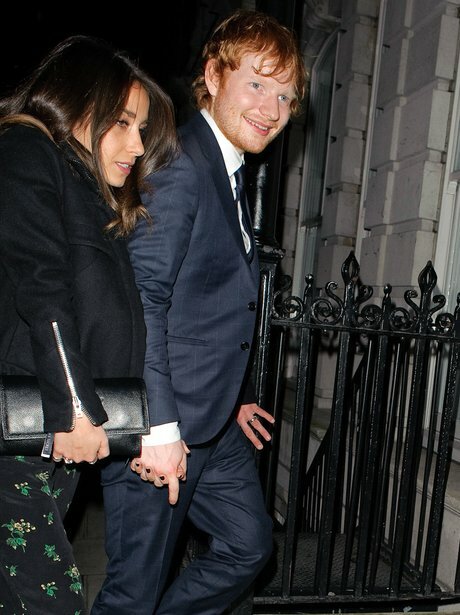 Ed Sheeran takes his lady out in London town!